In a recent event, electronics giant Samsung unveiled some pretty plans for the smart phones under the company’s hood. 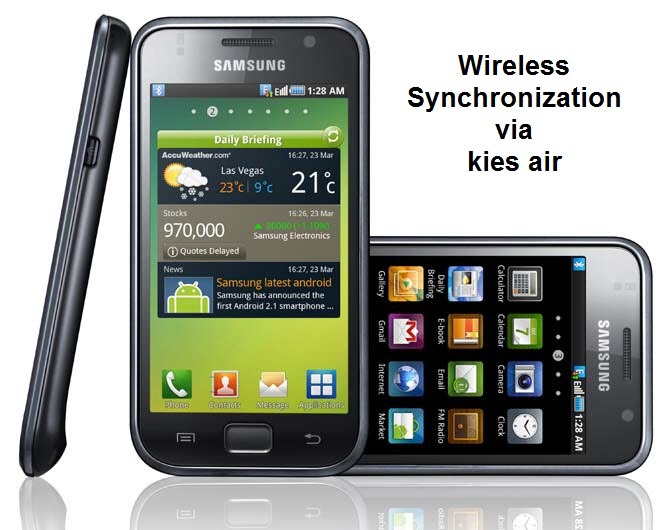 The developers are rolling out wireless synchronization for the users in order to manage Kies desktop media management application on their phones via Kies air. Kies air is an excellent application which lets the users to access the smart phones through Wi-Fi for viewing call logs, videos, photos, bookmarks and IMs along with sending and receiving SMS messages from computer’s browser. In short this application widget installed on the computer will allow complete sync and access to the smart phone from anywhere through a Wi-Fi network. 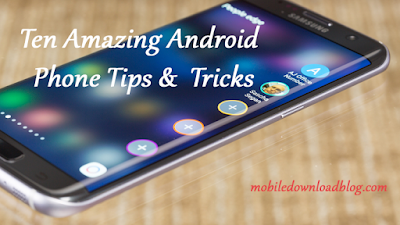 The app is fully compatible with Samsung Galaxy S.